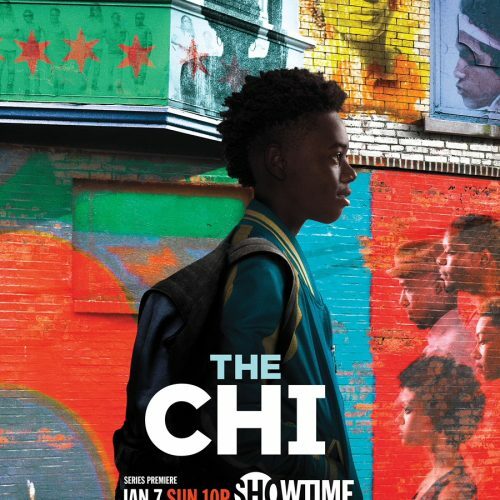 NEW YORK – November 16, 2017 – SHOWTIME has released the full trailer and the official poster art for the highly-anticipated drama series THE CHI, created and executive produced by Emmy® winner Lena Waithe (Master of None), and executive produced by Academy Award®, Emmy® and Golden Globe®winner Common (Selma) and Elwood Reid (The Bridge, Hawaii Five-O) who also serves as showrunner. The series, which explores the humanity behind the headlines sensationalizing the South Side of Chicago, premieres on Sunday, January 7 at 10 p.m. ET/PT. 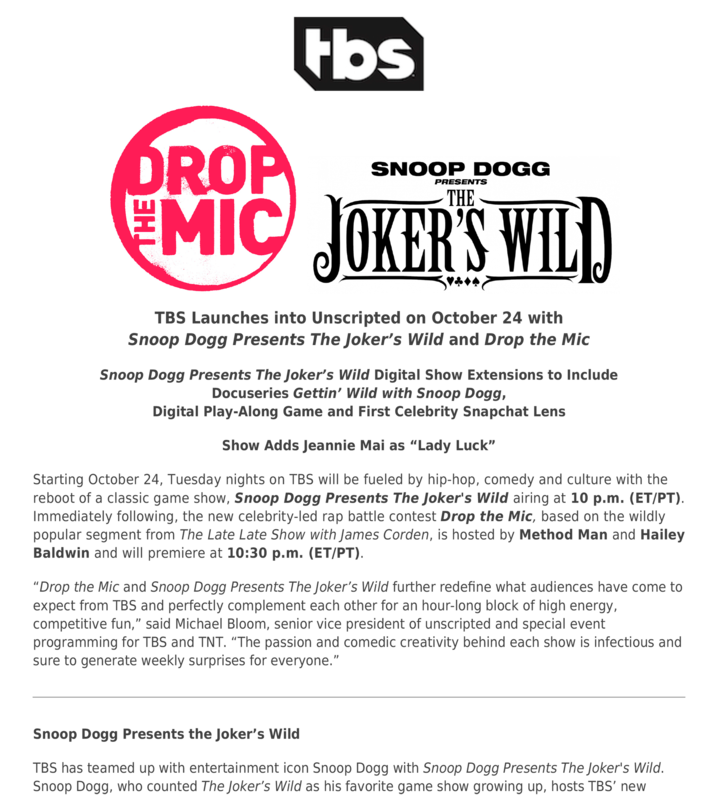 This entry was posted in Uncategorized on December 14, 2017 . This entry was posted in Uncategorized on December 7, 2017 .